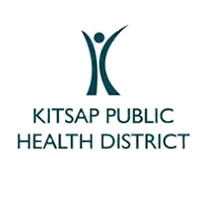 Our members at Kitsap Public Health are nurses, health educators, environmental health specialists and more — each with the skills and experience to serve the Kitsap community. 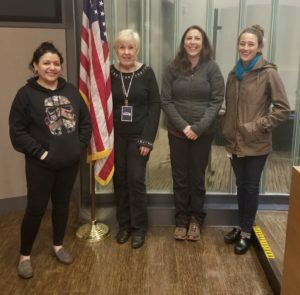 PROTEC17’s Kitsap Public Health bargaining team reached a Tentative Agreement with the District on Nov. 7, and ratified their new 2019-21 contract on Nov. 21. The new contract provides for a three percent cost-of-living adjustment (COLA) beginning in 2019, and 2.5 percent COLA increases in each of the following two years. These COLA increases represent the largest increases this group of workers has seen in the past ten years. Another key win for the membership proved to be maintaining the status quo with respect to the medical insurance premiums split with the District. The member survey revealed that holding the line on medical insurance premiums was one of the highest priorities – and the bargaining team delivered. Other wins include increasing the frequency of reimbursement for the purchase of raingear from once every three years to once every two years and removing the cap on general leave accrual. 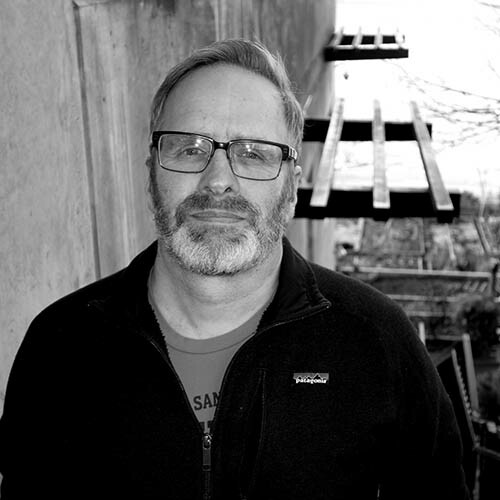 While PROTEC17 Research Director Elliot Levin’s market data made a compelling argument for COLA increases, truly, it was the hard work and dedication of the membership to the mission of the District – protecting the health of the Kitsap community – that made this contract possible. A special thanks to the bargaining team for all of their hard work: Laura Ciulla, Kimberly Jones, Susana Prewitt, and Betti Ridge; Anna Gonzales and Steve Brown served as alternates.